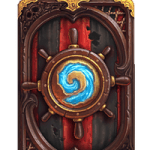 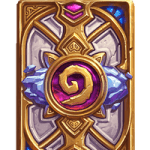 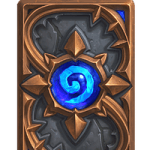 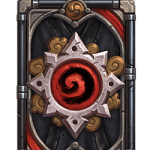 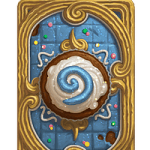 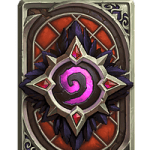 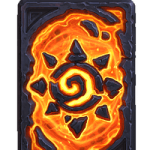 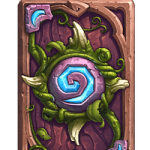 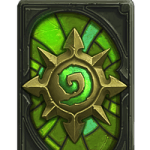 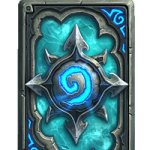 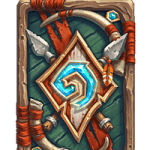 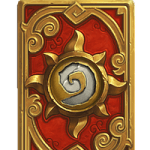 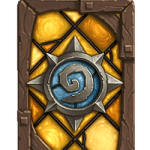 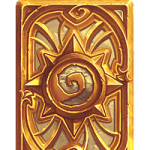 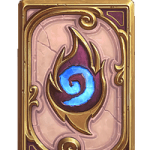 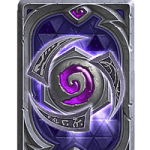 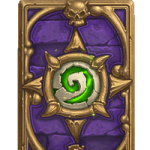 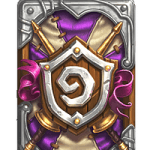 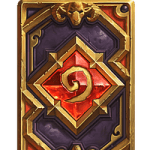 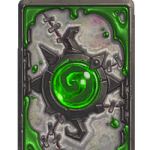 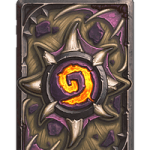 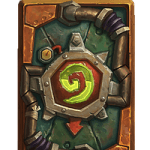 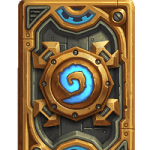 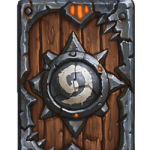 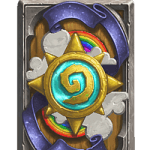 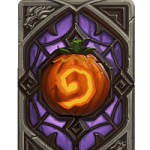 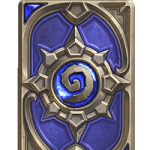 Card Backs are Recurring Monthly Season Rewards that can be earned from playing in Hearthstone’s Ranked Mode. 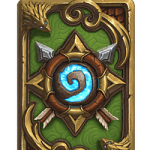 The only Requirement for earning Card Back Season Rewards is that you reach at least Rank 20 in Hearthstone Ranked Ladder During the Specific time frame for that months Card Back. 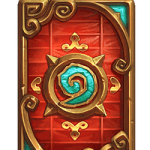 While most of your Card Backs will be earned threw the Ranked Mode every month, some Card Backs are only Rewarded during promotional events. 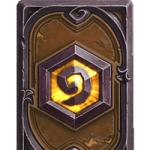 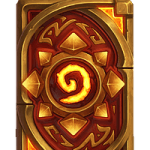 At the end of the month if you are at least Rank 20 in hearthstone Ranked Ladder you will eligible for that months Hearthstone Card Back which you will receive in a Ranked Chest along with other Ranked Rewards for that month. 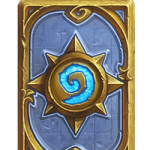 If you are interested in ranking up fast for Season Rewards you should check out our Hearthstone Rank Boost.